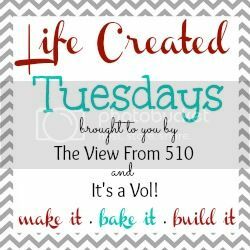 Welcome to week three of Life Created Tuesdays! We are so excited to have you! We had a great time checking out all of last week's entries and we can't wait to see what you've come up with for us this week! We really want to encourage y'all to take the plunge and make that recipe you've been wanting to try, start the DIY project you've been thinking about, get crafty with the kids on a random night or put together that tutorial you've be dying to write! Make it. Bake it. Build it. Then come back here or The View from Five Ten to link up and share! Now onto this week's Life Created features! 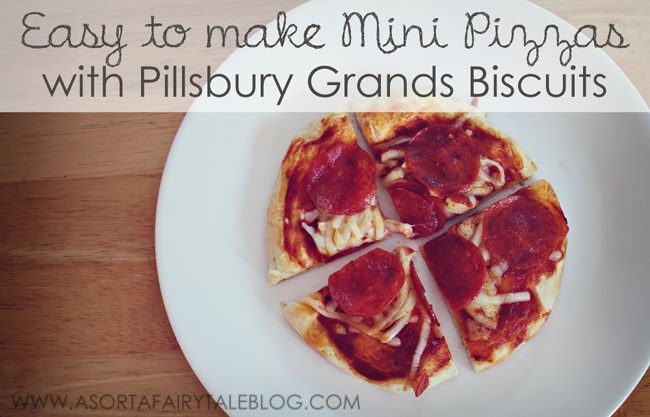 1) Mandy from A Sorta Fairytale shared these Quick Easy Mini Pizzas! Yum! 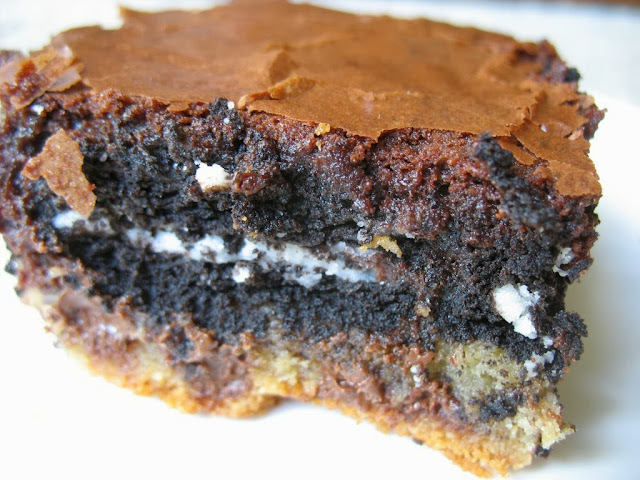 Totally making these soon! 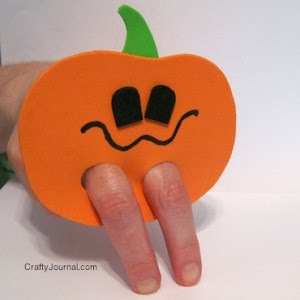 2) Over at a Crafty Journal Noreen shared these adorable Jack O Lantern Finger Puppets! With two toddlers we are both putting these on the Fall Craft Bucket list! 3) How about the Slutty Brownies from Oh! Mrs. Tucker! Goodness these sound divine and addicting! 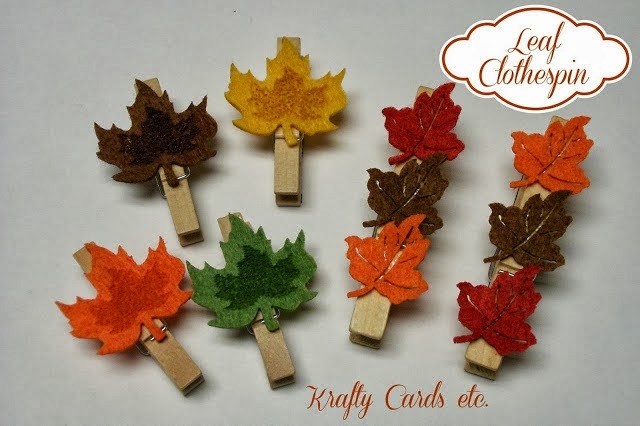 4) Maria at Krafty Cards showed us how to dress up our refrigerators with these DIY Leaf Clothespin Magnets! always provide a visible link back to your blog. For the love of technology! Husband, you turned the big 3-0. 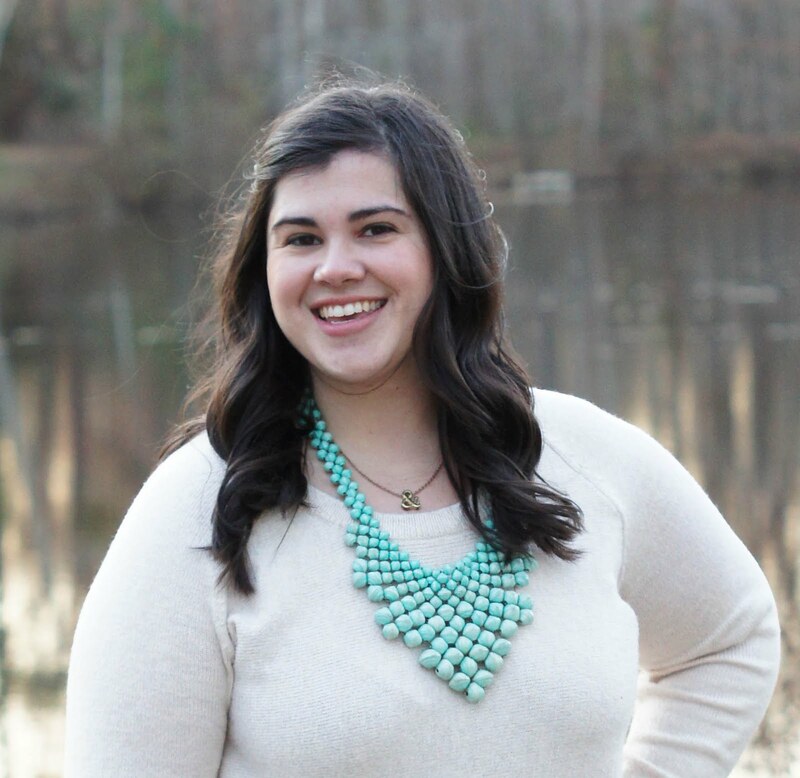 Life Created Tuesdays Link Party Next Week!